Social prescribing is an approach in which health practitioners use local social resources to prescribe beyond the biomedical – for example, signposting a patient to a local exercise class might address both social connectedness and weight or health issues. There will be a number of events nationwide to celebrate the world’s first International Social Prescribing Day on the 14th March 2019. Keep an eye on the College of Medicine website for more details as they’re released nearer the time. ‘This is a turning point for anyone’s involved in social prescribing as it spreads nationally following commitments made in the NHS Long Term Plan and the new GP contract . 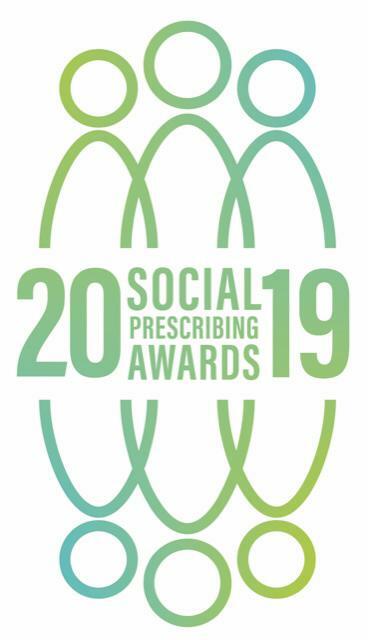 With so many interesting projects and schemes running throughout the UK, this is exactly the right moment to launch our Social Prescribing awards. It’s an initiative from the Social Prescribing Network, College of Medicine and University of Westminster and we’ll be able to meet the winners at our first international conference in London in July this year.’- Dr Michael Dixon, Chair of the College of Medicine. To find out more about the Social Prescribing Awards click here. Thanks to a collaboration between the College of Medicine, the University of Westminster and the Wellcome Trust, a Social Prescribing Network has now been established. You can read the latest newsletters here. 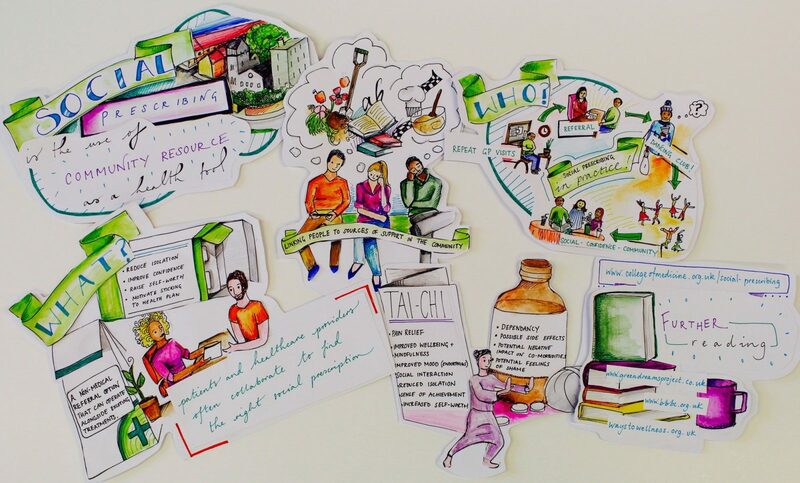 We are in touch with some practices running very evolved social prescribing programmes, such as College Council member Dr James Fleming’s Green Dreams programme. We have also established a National Social Prescribing Student Champion Scheme with help from NHS England, enabling medical students from all over the UK to learn, teach, and to bring concepts such as Social Prescribing to life in their local region and into their future practice. Read more about the scheme and how you can get involved and support our work here. Most health practitioners can add social prescribing to their work – at its simplest, it may just involve a couple of hours research at the local library to see what useful things are happening in your local area. We are encouraging everyone to make a start on social prescribing. Read Emily Downs experience, and then discover how you can take the social prescribing challenge. Ways to Wellness aims to reach 11,000 patients over seven years in a deprived area of Newcastle. Find out more about the innovative programme, and the people it helps. Useful guidance for practitioners doing arts work towards health outcomes. Read the Aesop/PHE document here. You can read about Aesop’s work on Dance to Health, which prevents falls among older people here. The Work Foundation writes here and here about how social prescribing can help people to gain employment.